While You Wait for Orange is the New Black... Sneak Peeks of Netflix in June! 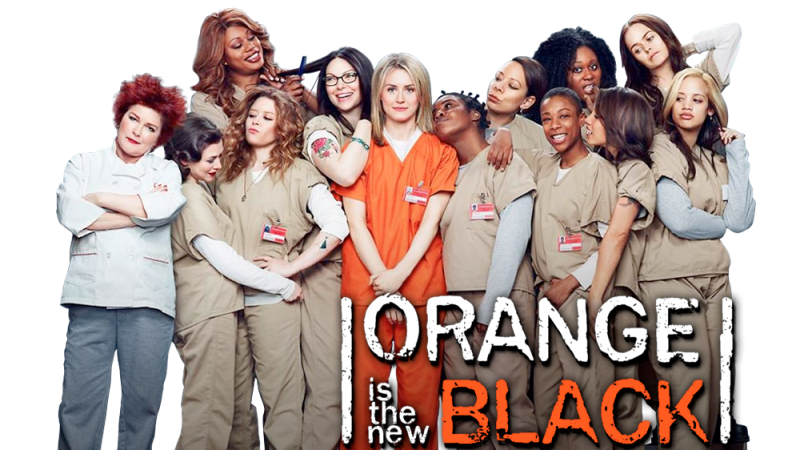 While You Wait for Orange is the New Black… Sneak Peeks of Netflix in June! This post is part of my Netflix Streamteam ambassadorship. All thoughts are my own. Are you counting down for the new season of Orange is the New Black? If so, you aren’t alone. In 12 days, many of us will be piled in front of the TV, popcorn in hand and ready for a binge watching marathon. Or at least this is what I will be doing with my husband. In the mean time, there are several new Netflix shows coming out for the month of June. Here’s a sneak peek look!